Welcome to our blog. Early in 2015 we decided to start running together more often. We’re both runners and married to each other, but we mostly trained alone. 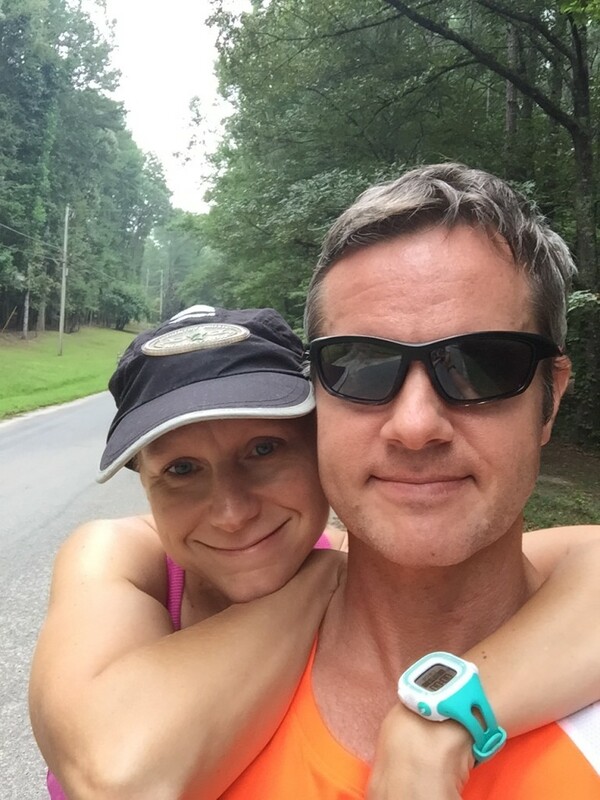 Over the course of the year we’ve had fun running together and sharing about those runs on social media outlets using the #MarriedRunners hashtag. That proved to be very popular, so we decided to turn it into a blog! Here’s why we started this blog and here’s why we think it’s unique. 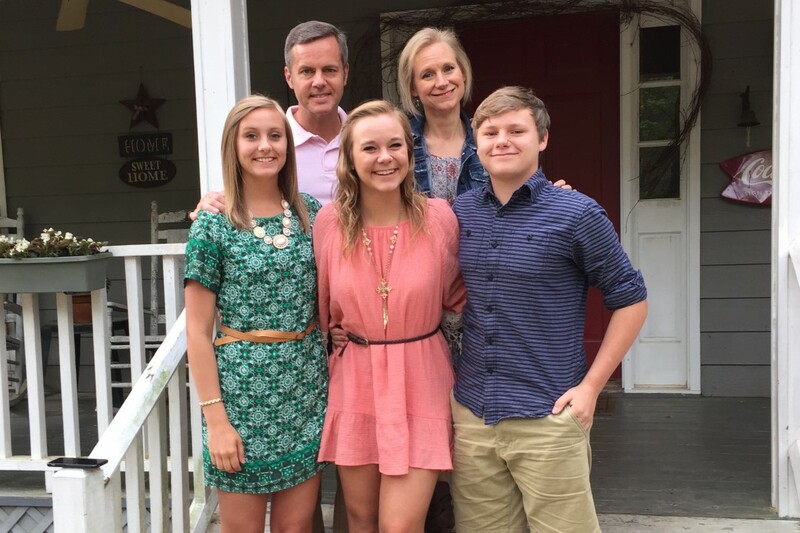 Joe and Mary Catherine Domaleski currently live in Fayetteville, GA with their 3 children Alex, Victoria (Tori), and Stephen. They enjoy running – together, alone, up hills, on trails, along the roads, and wherever their feet take them. Joe served in the Army and earned his Bachelors in Math and Computers Science from North Georgia (1989), as well as an MBA from Georgia State University (1993). He currently owns Country Fried Creative, a web design agency. Mary Catherine earned her Associates Degree from Clayton State University and is a bus driver, personal trainer and full-time Mom. Joe and Mary Catherine got interested in running to get in shape and lose weight. Joe first got inspired during the 1996 Summer Olympic Games in Atlanta. MC shortly thereafter by joining the Galloway Run/Walk Marathon program. They try to run together at least once or twice a week to talk and enjoy each other’s company. Joe is more inclined to run outside, no matter what the weather – hills, roads, trails, more hills. Joe doesn’t like treadmills and reluctantly visits a track. Mary Catherine doesn’t mind the treadmill and runs whenever / wherever she can fit it in!